Funeral Sprays are a popular funeral tribute expressing sympathy. Traditionally sprays come in both single ended and double ended designs. Double ended Sprays sometimes referred to as Casket Sprays are often used to adorn a Casket with great splendour. Funeral Sprays are available in a wide range of styles, colours and sizes designed to suit your specific requirements. Hand-tied Sheaves are perfect for sending direct to a funeral and can be sent to a home address after a funeral as an alternative to a regular cellophane wrapped bouquet of sympathy flowers. Funeral Wreaths are probably the best known of funeral and sympathy flower tributes, their ornate circular design is extremely versatile. Wreaths are perfect for sending direct to a funeral as a mark of respect. Available in both contemporary and traditional designs, wreaths for funerals come in a wide variety of styles, colours and sizes. Funeral Hearts and Funeral Cushions are symbolic of comfort in ones last resting place. Eflorist Flowers For Funerals’ beautifully hand crafted floral cushions and pillows are available in a wide variety of shapes sizes and colours. Sending a floral heart tribute to a funeral makes a deeply personal statement and is indicative of the love and compassion felt by immediate family or the closely bereaved. 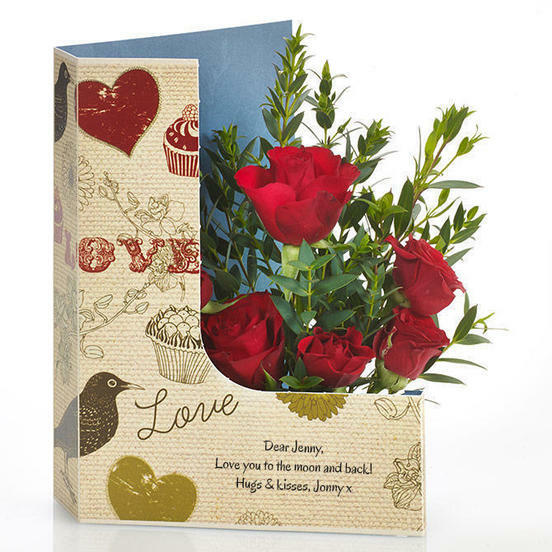 Eflorist’s beautiful range of heart designs come in a tasteful variety of shapes, colours and sizes. Funeral Posies and Baskets come in a versatile variety of traditional and contemporary designs and can be sent directly to a funeral or sent as a tribute gift to a bereaved family. The ‘Posy’ is traditionally circular in shape allowing both flowers and foliage to be displayed perfectly from all angles. Funeral basket arrangements are often chosen as tributes suitable to be sent to a Cremation.